Sometimes the only thing better than reading a book by your favourite author is reading a book about your favourite author. 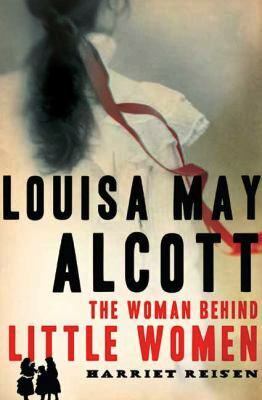 I've been coming across a lot of interesting looking author biographies of late - though reviews, radio interviews and other sources. Whether modern day or historical, literary or popular, reading an author biography is not only a great way to learn about that author's life, but also to see their writing in a whole new light. Ayn Rand and the World She Made by Anne C. Heller: the author of the Fountainhead and Atlas Shrugged has seen a resurgence in popularity of late. 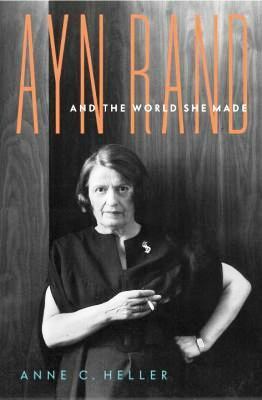 This is one of two well reviewed biographies of her to surface in the last two years (the other being Goddess of the Market: Ayn Rand and the American Right by Jennifer Burns). 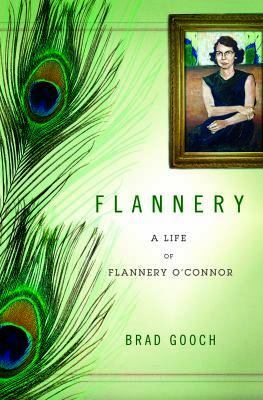 Flannery: a life of Flannery O'Connor by Brad Gooch. 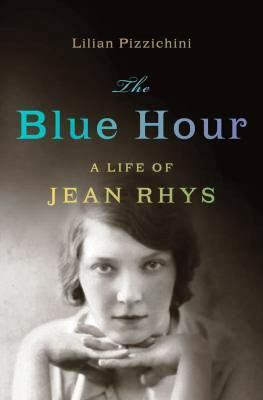 The Blue Hour : a life of Jean Rhys by Lilian Pizzichini: "This groundbreaking biography of Jean Rhys--best known for her 1966 "Wide Sargasso Sea"--examines the life of the psychologically traumatized novelist who forever changed the way readers interpret women in fiction." (library catalogue). L.M. 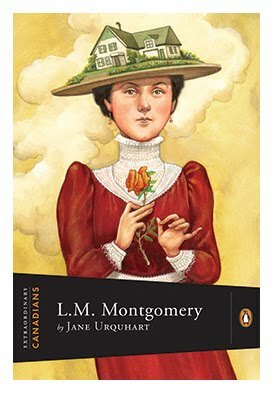 Montgomery by Jane Urquhart: part of the Penguin series Extraordinary Canadians. Maya Angelou: a glorious celebration by Marcia Gillespie: biography of the poet and author with photographs and letters. 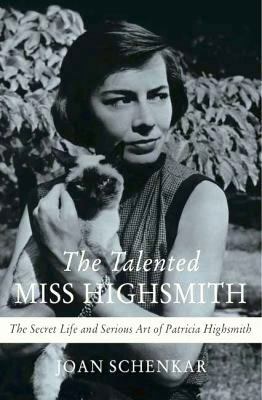 The Talented Miss Highsmith : the secret life and serious art of Patricia Highsmith by Joan Schenkar: a look into the fascinating and sometimes bizarre life of the author of the Talented Mr. Ripley series. 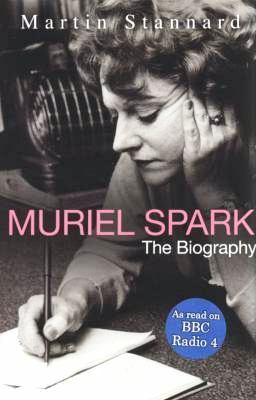 Muriel Spark: the biography by Martin Stannard: a look into the life of one of Scotland's most important 20th Century writers.